Who should own the digital copyright to online 3-D images of historic sites and objects? Google or the countries where these sites exist? What do you think? 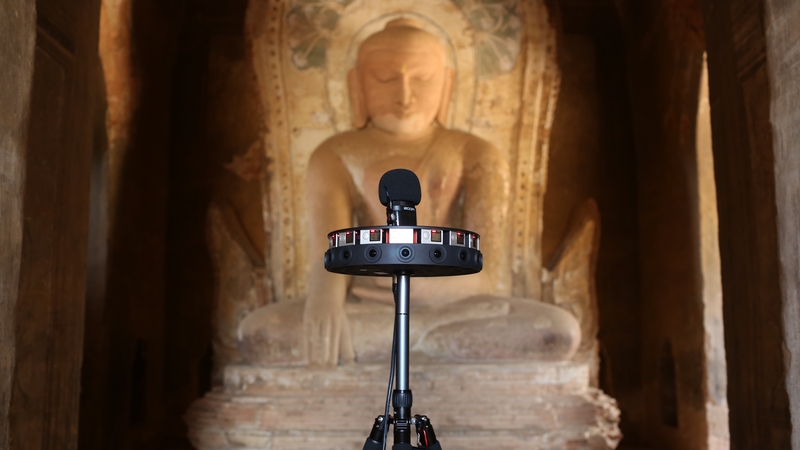 Read this NPR article about how Google Arts and Culture is providing access to 3-D images of endangered sites, but at a cost. War, natural disasters and climate change are destroying some of the world's most precious cultural sites. Google is trying to help preserve these archaeological wonders by allowing users access to 3D images of these treasures through its site. But the project is raising questions about Google's motivations and about who should own the digital copyrights.